Lisa Says Gah has earned a reputation around the Who What Wear office as not only a shopping website that's up on the most of-the-moment brands but also a place for sartorial Inspiration. But here's a bonus that not every shopper may know: The San Francisco–based e-tailer also has a rad vintage section. 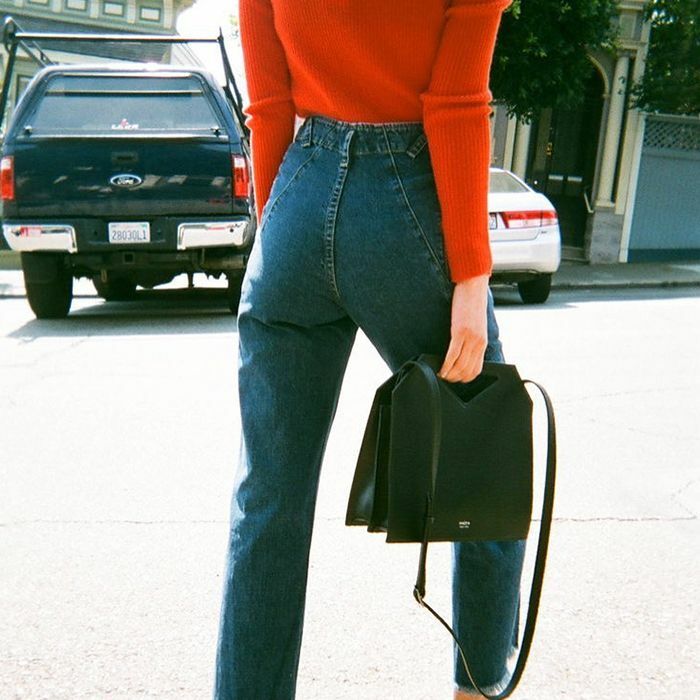 While hitting up vintage stores in San Francisco may not make your to-do list when you visit, LSG's website proves there's something to the City by the Bay, says founder and owner Lisa Williams: "Personal style paired with functionality best describes the fashion sense in the city. You can fit in anywhere in this city and that's the beauty of it; it's open-mindedness. To put it simply, the dress code is no dress code, and that can be a freeing and creative opportunity." When it comes to LSG's vintage selection, the one-of-a-kind pieces always manage to tiptoe that perfect line between of-the-moment and retro cool. Like the general aesthetic of San Francisco at large, Lisa Says Gah's focus on a singular, unique aesthetic has been part of its success. 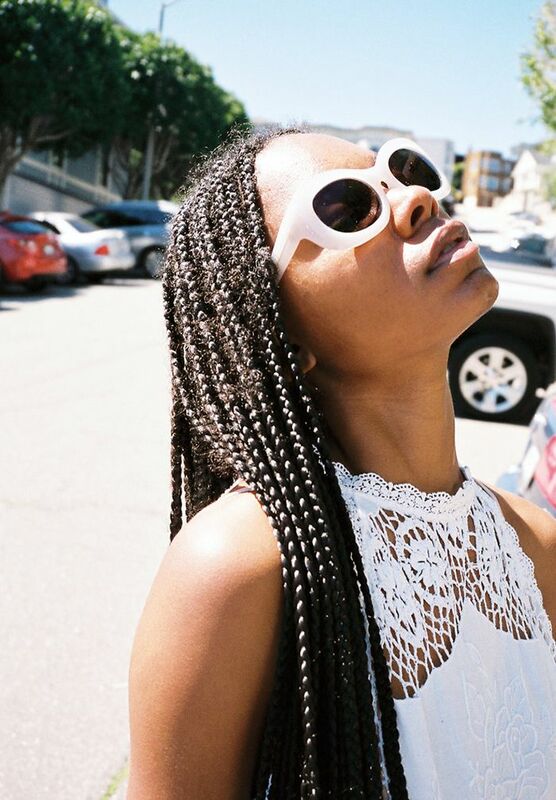 So what are the secrets to Williams's success and her stellar vintage shopping in the Bay Area? Our first big surprise was that despite being e-commerce, the LSG team shoots its images using a film camera. "We use film versus digital, which we feel adds a bit of a nostalgic mood and do not take more than a few minutes to capture a look, as it can be a fleeting thing and begin to feel forced if dragged out." Additionally, Williams relies on a few tricks she's picked up over the years to find the exactly vintage pieces she's looking for. See the rest of Williams's tips below, and then shop a few of our favorite vintage pieces currently on the site! "Three important aspects we pay attention to while finding vintage garments for LSG are materials, tags, and character. First, materials such as silk, cotton, cashmere, wool, and linen signify high-quality garments that will hold up through extended wear. Second, tags give clues to the time periods of garments and their authenticity. Lastly, the character refers to the uniqueness or trendiness of a garment which adds to its overall gah! factor." "It's easy to find gems when you know what you're looking for (on eBay, for instance), so start with a trend or idea in mind." "Ask secondhand shops what day of the week they get the bulk of their stock in so that you can get the goods first and avoid over-picked inventory." Channeling Kurt Cobain in these sunnies. This camisole is perfect for a day-to-night transition. This bag is classic glamour. It seems that every generation loves Millennial Pink. The metallic version of your favorite basic tee. From every European fashion girl's favorite brand. This color is perfect for summer. These pumps are so mod. The perfect addition to any '90s-inspired look. The only way to wear polka dots. Kitten-heel slides are making a major comeback. Want to know more about LSG? Read our past interview with Lisa William!